The desire to build bridges of understanding between peoples has been an important part of who I am since I left the USA to settle in France in 1994. The intercultural journey is similar to an interpersonal journey: it is about fully understanding one’s self, as a basis for understanding another person. The other person’s difference is a mirror that increases self-awareness…if we are willing to look. This is the foundation for intercultural communication. The French and Americans are a case in point. So close yet so far away. Both are so convinced of being the center of the world. After years of immersion, I have finally managed to take a sociologist’s view on this, with an enormous debt to Alexis de Tocqueville. 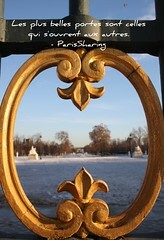 ParisSharing, the company I founded, is also an expression of my desire to build bridges between peoples. What better way to better understand another culture when travelling than to stay in a home? 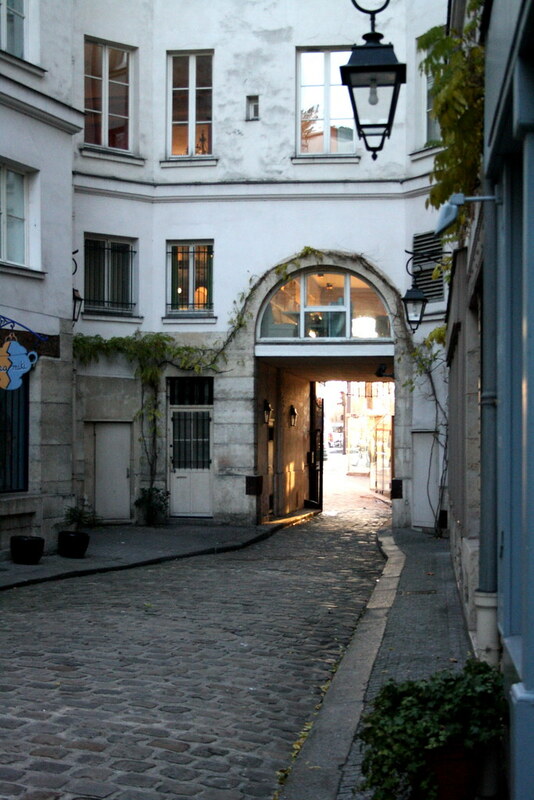 I am also available for speeches and training seminars on intercultural understanding, either in French or in English, based on my experience as a American in Paris.